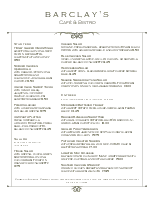 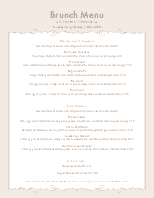 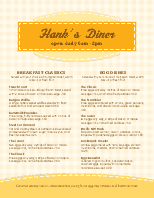 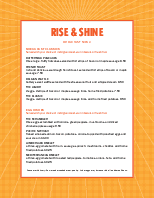 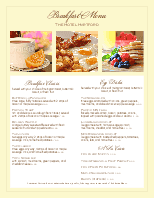 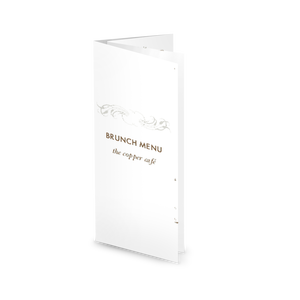 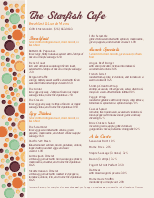 A Healthy Breakfast Menu in legal size (8.5 x 14 inches) with an elegant teal and brown design. 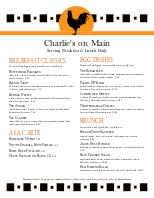 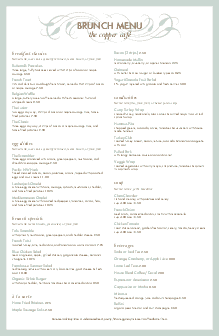 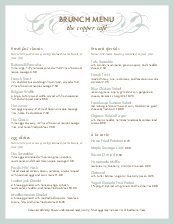 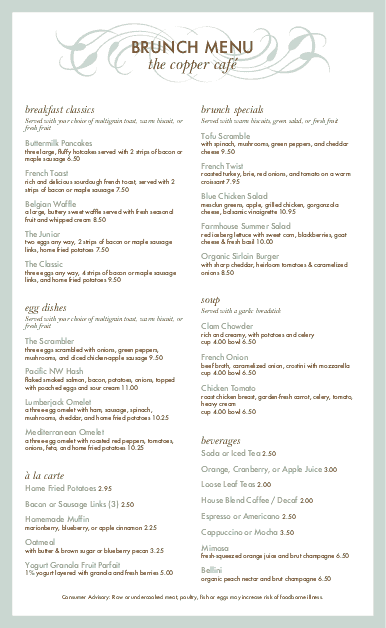 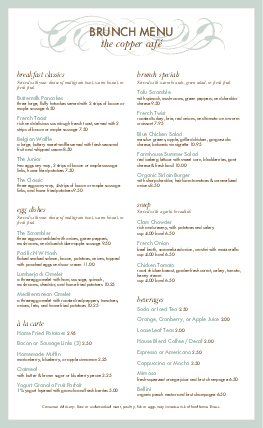 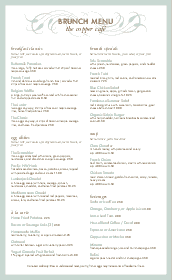 A flourish of cattail vines at the top frames the restaurant name and menu title, and a single column of breakfast or brunch items is shown in brown and teal fonts. 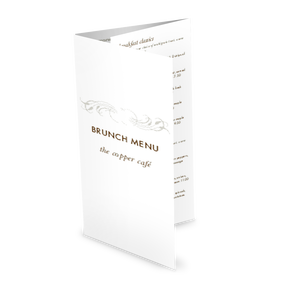 Customize with your breakfast items using the online Menu Editor.